Meet at St Mary’s Gate, Greenwich Park. Greenwich. This workshop is for runners of all abilities and is held in Greenwich Park. 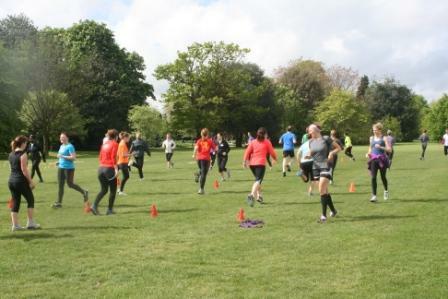 Our workshops are taken by England Athletics coach Ellie Brown and will look at all aspects of running and give you personal feedback on how you can improve your running times, achieve those targets and avoid injury. 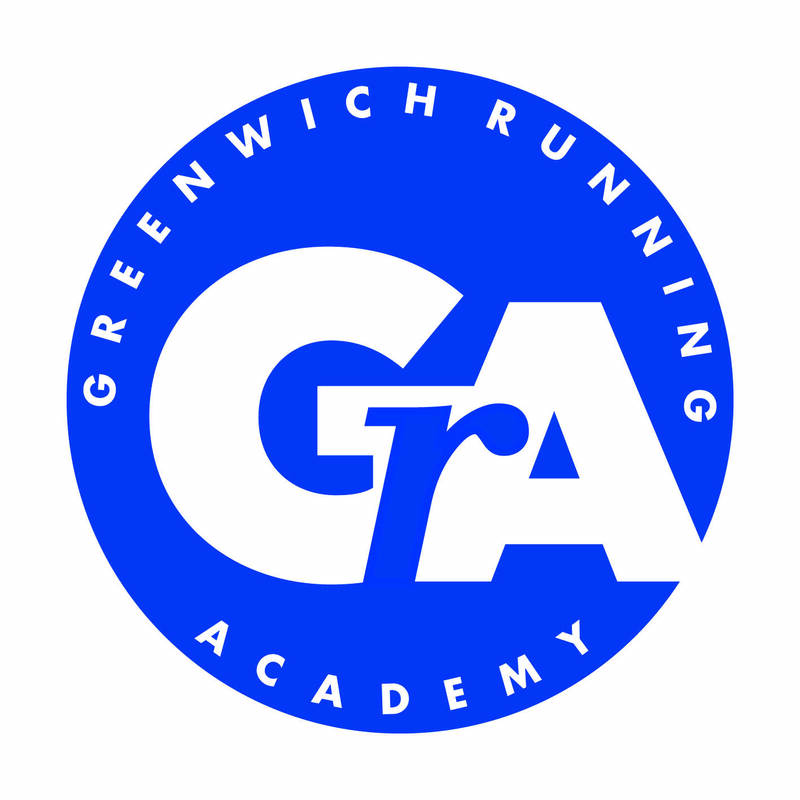 The workshops are for those new to running to experienced runners. During the workshop, we will look at three key components of good running form: Posture, Alignment and Pelvis Stability.